This position requires the teacher to travel to the home (or agreed upon meeting location) of students. Travel and mileage is included as part of the salary listed above. 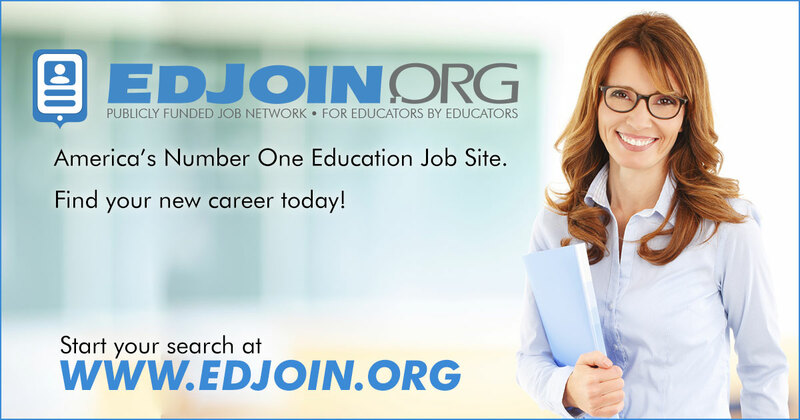 More information regarding our school can be found by visiting www.viedu.org and selecting the "Jobs" tab at the top of the page. ************Individuals who are fluent in Spanish or Russian/Ukrainian should clearly denote this experience on their cover letter and language section of the application. *************** Visions In Education offers a generous medical/dental/vision benefits package and STRS contribution. Visions In Education is one of the largest TK-12 Public Charter School serving northern California. We provide educational options for those students and families seeking alternatives to the traditional public school setting. Visions In Education has successfully supported students and families for over 19 years and is a growing, thriving organization. We have built our organization based upon hiring the most qualified people and helping them acquire the skills and knowledge they need to succeed. Our students and families choose us as their school because we provide great teachers, systems and technology to achieve their educational goals. Visions In Education offers a generous medical/dental/vision benefits package and STRS contribution.